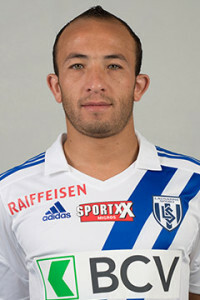 OUSSAMA ASSAIDI : THE MOROCCAN AT STOCKE CITY. 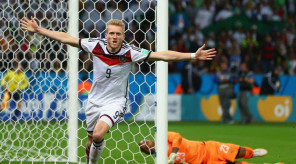 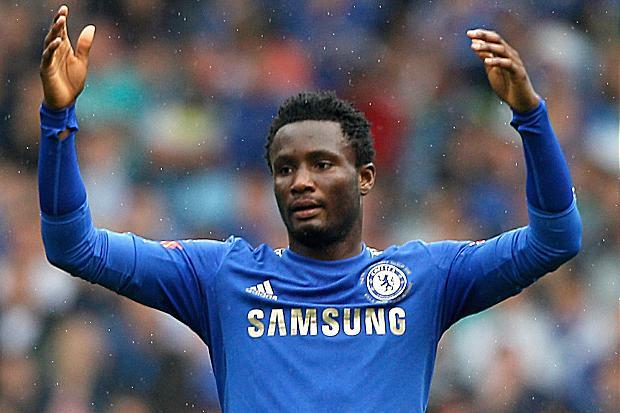 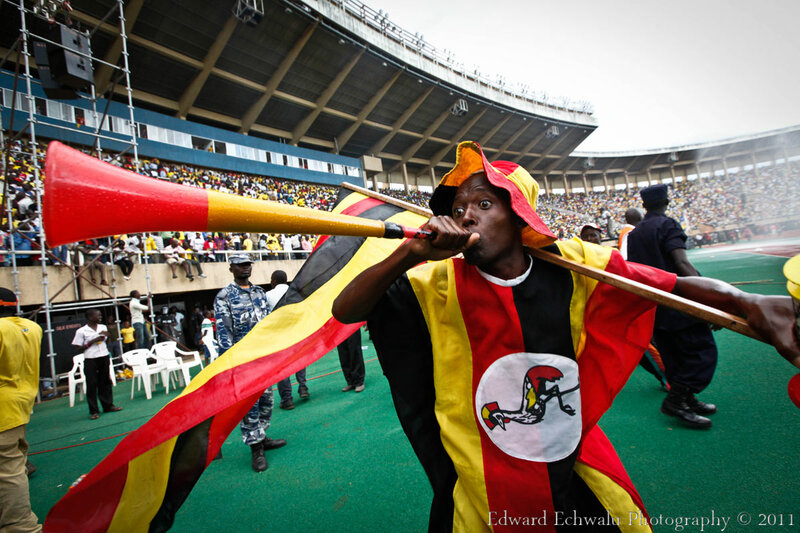 WORLD CUP 2014: IT IS AFRICA THAT WORRIED GERMANY MOST! 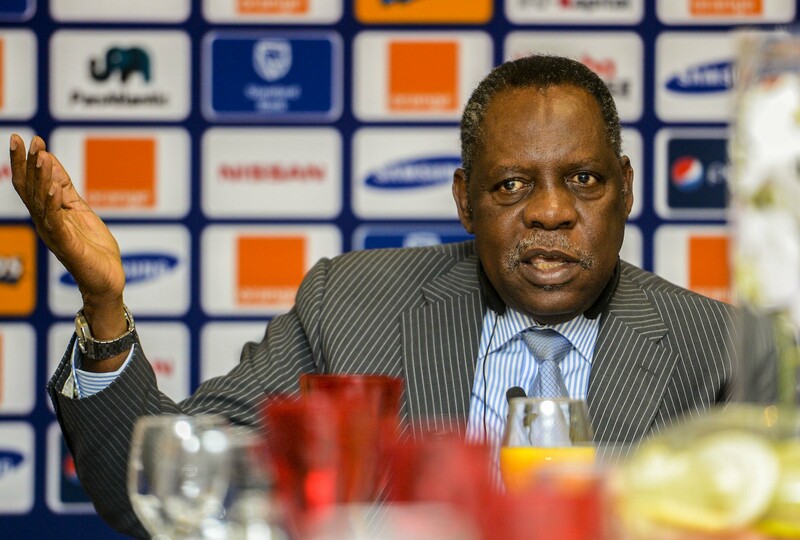 EGYPT: AL AHLY STILL CHAMPION! 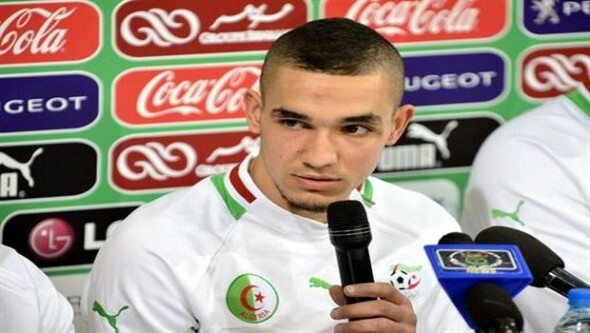 SOFIANE FEGHOULI: We showed Algeria was a great football nation! 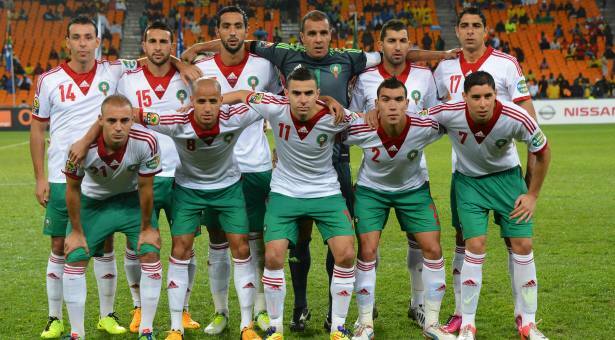 PHILIPP LAHM: ALGERIA IS A TEAM UNPLEASANT TO PLAY! 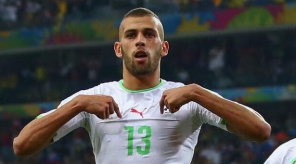 ALGERIA 4 SOUTH KOREA 2! 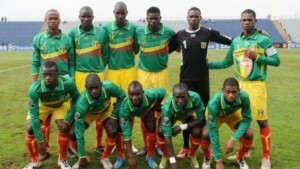 Historic win for Fennecs! 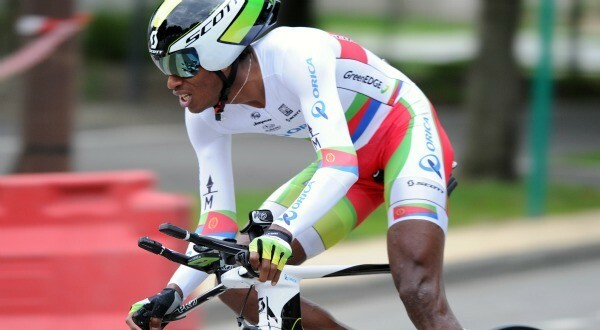 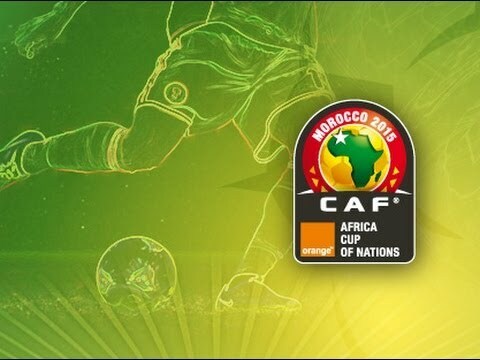 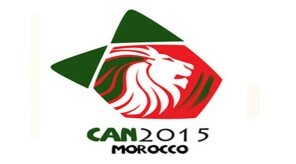 ALGERIA in action today, AFRICA claims SECOND VICTORY! 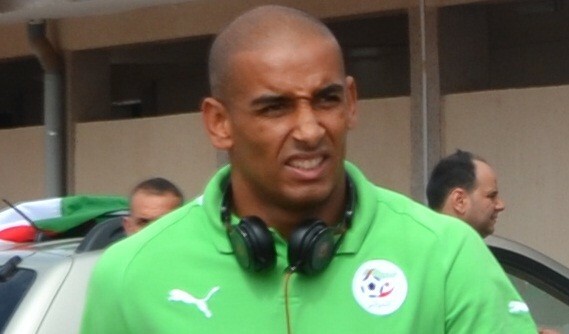 World Cup 2014: Guedioura returns home, 23 Algerians revealed! 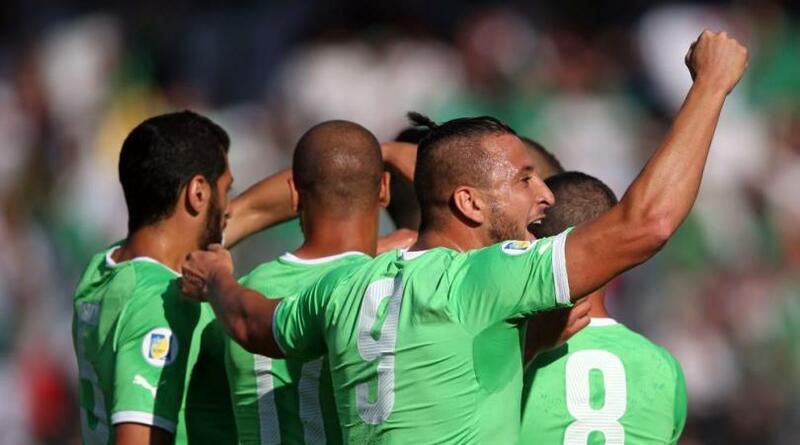 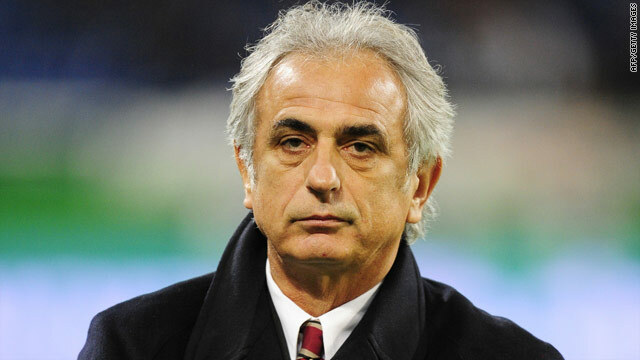 Algeria: pretty victory ahead of World Cup! 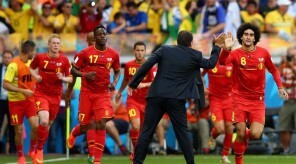 Wajdi Bouazzi: after only three games, the Tunisian leaves Switzerland!. 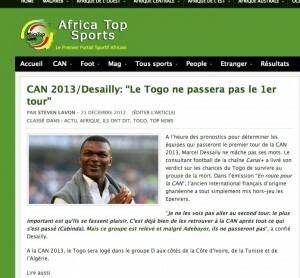 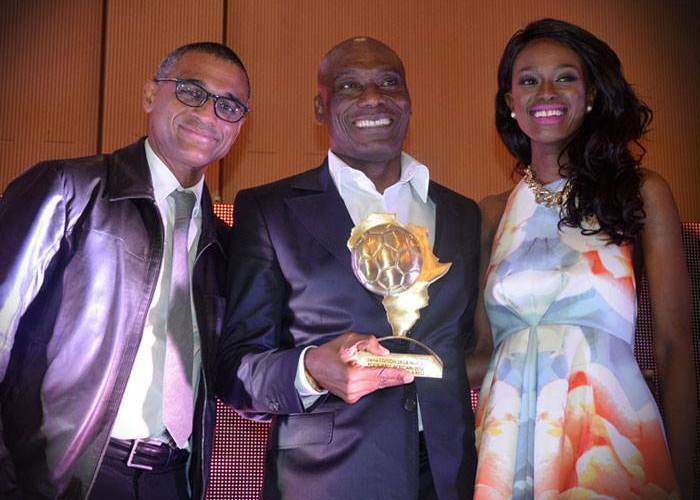 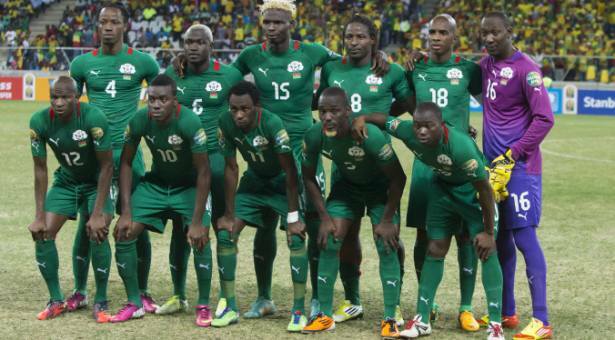 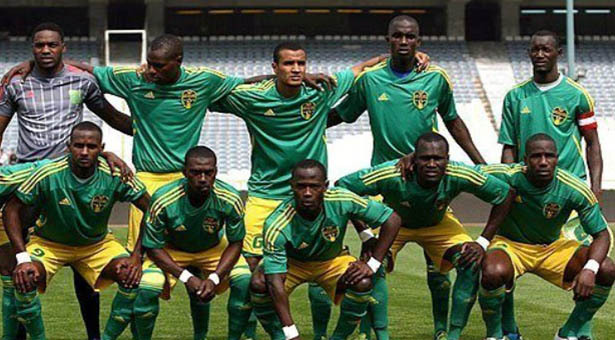 Marcel Desailly: the shame of the African Cup of Nations. 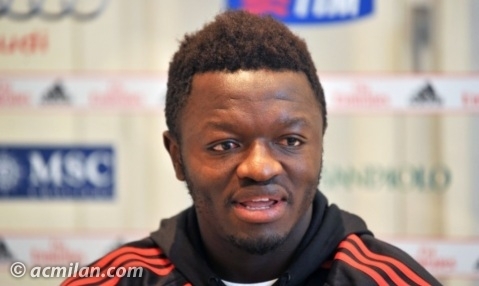 Ghana: Muntari must Apologise, Deputy Sports Minister Joseph Yammin. 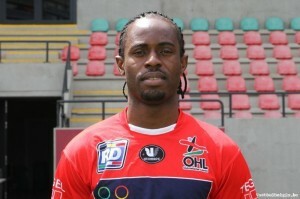 Nigerian Derick Chuka Ogbu joined CFR Cluj.